Best network of blogger moms out there! Always useful links, tips, activities, advice and more from moms all mover the globe–whom homeschool. NO, I don’t personally homeschool. I utilize their links and posts for different activities. I gear the to my LO learning difficulties and preschool type play learning (if they’re not already about that)! Another blogger mom, Jill or Jillian, found through the Hip HomeSchool Moms above and found…LETTERS: a focus on ‘a letter a week activities’. I also apply the same ‘geared to preschooler’ rule of mine, to any older age group activities. Example: nstead of using a bunch of questions or words; I will use one letter sound and 2 words that rhyme, for that one week. READING: Be sure be sure to check out Jillian’s tab READING and all posts under the reading category! 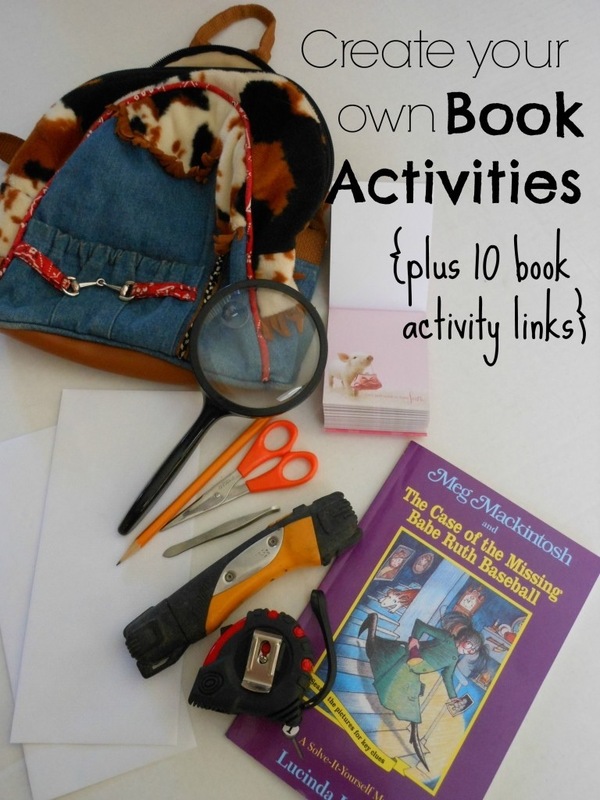 Please, especially the “10 Book Activities” to get you started on your own books, and visit the 5 Reading Pinterest boards! The Carrots Are Orange mom blog, with many different learning acitivities. My favorite right now, which we are beginning to learn just this weekend and next week: Telling Time! Utilizing tools such as the book and concentric circle Marnie shares int the Telling Time Post. Subscribe to Marnie at the “Carrots Are Orange” (love the blog title) for updated posts, via email. Learn more about her montessori teaching and activities on her website. …from what I got at first glance and understanding from my iphone running out the door in rain for children LOL…It’s an opporuntity for readers to create their own stories, share them on line through social media, and the StoryBird.com website. My idea was that I would sit and explore with LO, and see if we could read the stories created by the folks we follow for preschoolers!? Hope some thing here inspires you this weekend. These are just some of the few of favorites I have in my collection; of which I will share more with you as time permits. For INSTANT GRATIFICATION (you know how we ALL love that)! Follow my Children’s World Pinterest Board! OR me on Pinterest. My daughter is director of a Preschool so I shared this on Facebook so she could read it. Good job! Great resources! I have a toddler who refuses to be taught. Maybe this great ideas will help. Hopefully! Ok, i will seriously look for the resources I used in the past–my LO has learning/development difficulties… These types of HomeSchool, Montessori, & play learn activities are ALL I HAD! I started out by following MummyMishy when she was well 2+yrs ago. Her article on ‘echolalia’ really assisted me in understanding (back then) http://theycallmemummy.com search through her archives. Many fantastic articles there. Shes an Australian mom extraordinaire–& a REAL Mom! Was that a picture of your daugther with the “butterfly” on her face? I couldn’t find it again when I clicked on the post…if it was – Oh MY!!!! She was soooo Beautiful! Lol! Yes actually! I dont know whats up with wp and their ‘featured image’ mine never works lol ?? She is REALLY stunning! So perfect!